We are a Gold Coast Firm who understand that there are many types of families, each with unique circumstances. Our Lawyers care. They will listen to your concerns and be attentive to your needs, so you receive the best advice to help you make informed decisions particular to your circumstances. We practice in all aspects of Family Law. We work closely with our Clients to understand their situation and assist them in making the right decisions with respect to their legal needs. We have a strong, caring and respectful team who focus on your vision, opportunities, issues, and challenges. 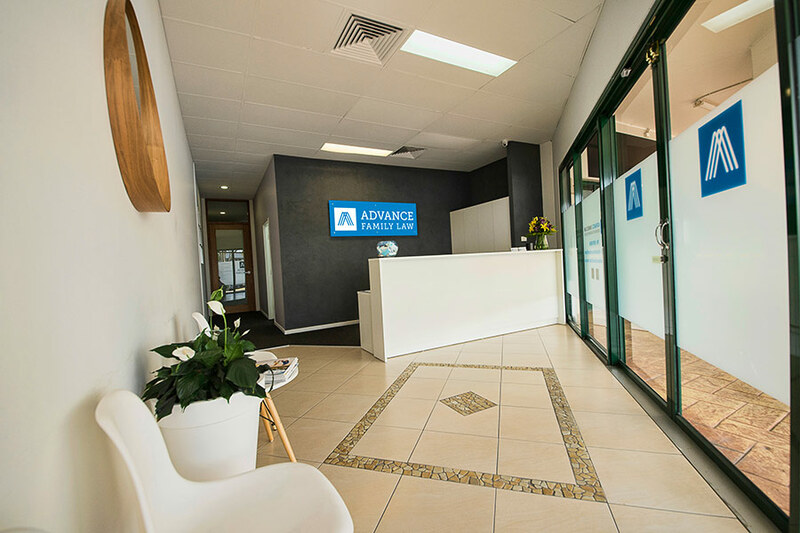 At Advance Family Law, we practise family law the way it should be practised. We have designed our logo to symbolise our ethos. The three chevrons contained in our logo represent the past, the present, and the future. Our experience will assist you in obtaining the best outcome. Our team have more than 30 years combined experienced in the legal system and know your rights and obligations. This is where you come in. We take the time to gain a full understanding of your situation and what you wish to achieve. We then assist you every step of the way, first by helping you to understand your rights, entitlements, and obligations, then by assisting you through processes necessary to achieve them. We work hard to prepare you for a future, hence our motto, “Helping you advance in life”. Separated or contemplating separation? Unsure about what to do next? Your first step should be to call us for a free 15-minute telephone conversation with one of our Family Lawyers. In that call, you will receive a greater understanding of your rights and what your next step should be. Our one-hour consultations are priced at a discounted fixed rate of $220.00, including GST. Our experienced family lawyers will provide you with a personalised Case Plan and advice to help you progress with your matter.